Manna The Restaurant in Andheri is offering authentic Goan flavours, fresh catch of the day and generous portions which makes it worth every penny. They also serve fish thali, chicken thali and mutton thali. 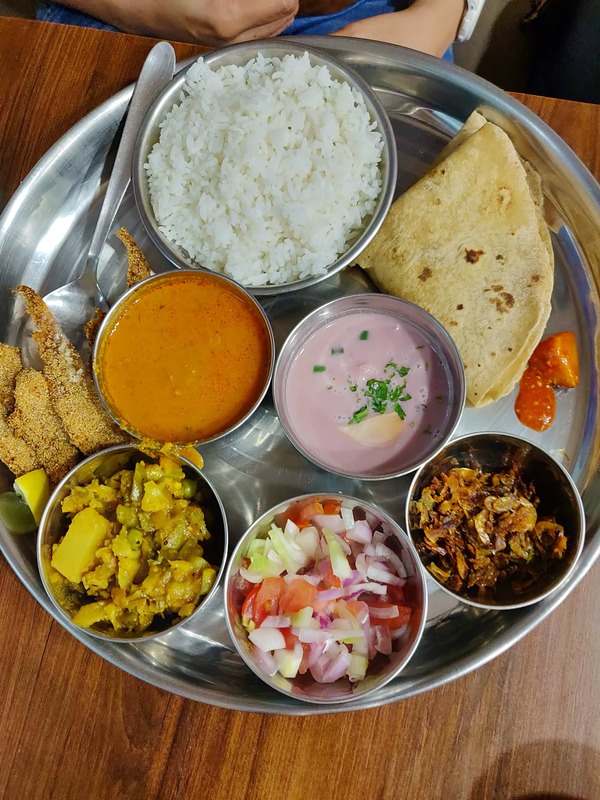 Their Thali consists of perfectly cooked fish fry, fish curry, javla, chapati, sol kadi and dal with rice that’s finger licking good. For the sweet tooth, they have authentic Goan Bibinca and Goan Dodol. My recommendation will be Surmai Fried, Pomfret Fried, Tiger Prawns Fried, Crab Lollipops and Thali.